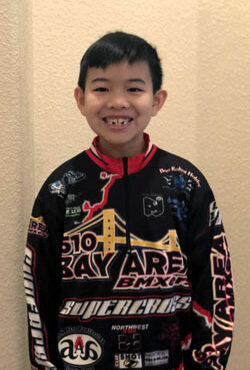 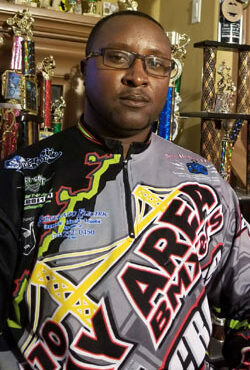 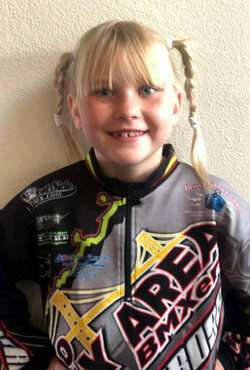 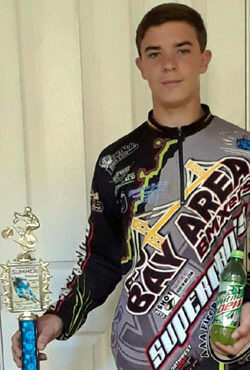 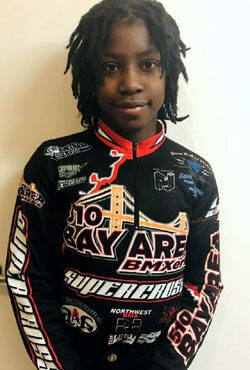 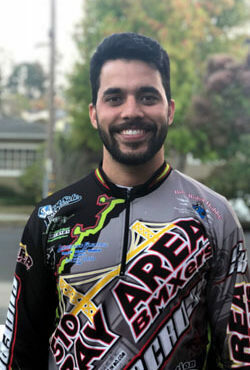 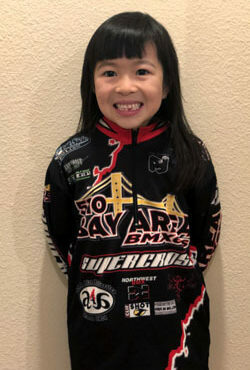 Coby started racing when he was just two years old, before there were Striders, and joined 510 Bay Area BMXers in 2014. 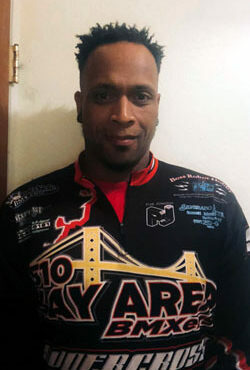 In his spare time he plays basketball, baseball and football. 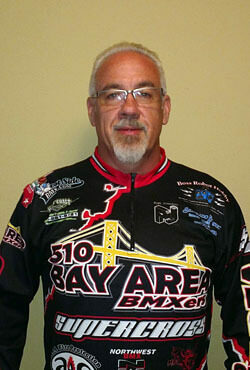 He enjoys his trips with the team and says what he loves most is that BAB puts the person inside the rider first.